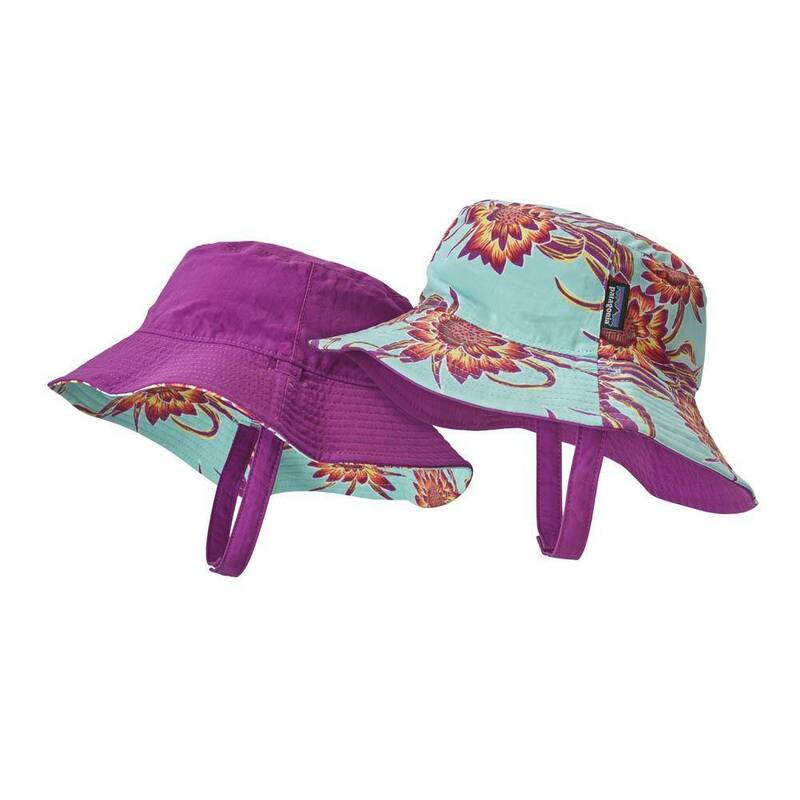 This bucket hat is made of a durable 100% 4-ply SUPPLEX® recycled nylon with a DWR (durable water repellent) finish and 50+ UPF sun protection. 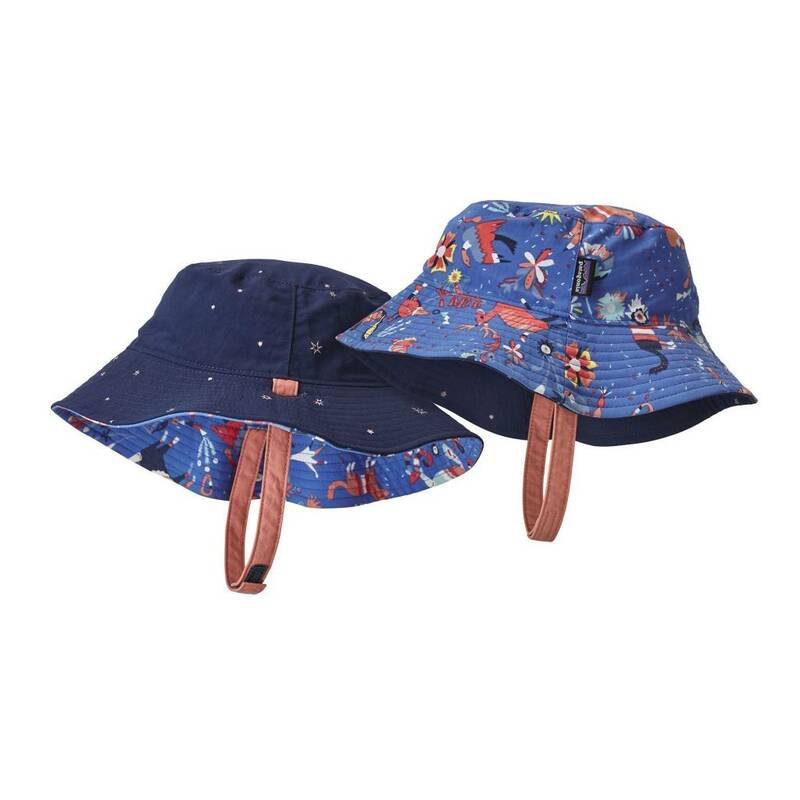 It's reversible and has a generous brim to shield the head, face and neck, and a tuck-away chin strap with hook-and-loop fastener holds securely without chafing tender jawlines. Buttonholes in hat allow chin straps to tuck away. Packs small; easy care.